Joomla is one of the most powerful and widely used cms, Learning Joomla will help you in handling some of the major projects.There are lot of demand in Multinational companies for the person who work in the Joomla. php2ranjan.com is one of the best joomla training institute with 100% placement support in Hyderabad. 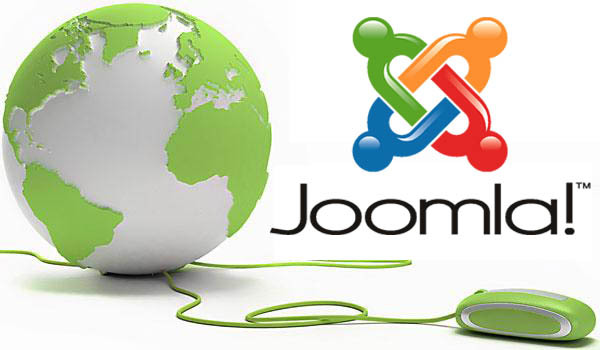 We provide joomla training in Hyderabad, joomla training, joomla training institute in Hyderabad. PHP is the trending course and most used language in the development of websites. This hands-on PHP for advance course training teaches the comprehensive skills for building dynamic, data-driven, interactive websites. You will learn fundamental of PHP programming, data types, control flow, form processing, Accessing MySQL database through PDO and more. This course is suitable for those who already have understanding of Web, HTML and MySQL. Our Web Design with HTML and CSS and MySQL Database Training Courses cover all of the prerequisites. • Best Joomla coaching Institute in Hyderabad. •	13 years of experienced faculty in php, wordpress, joomla, drupal, magento and web designing. •	Real time experience with Live project training. •	100% Placement assistance and tie up with top Company in Hyderabad. •	Time to time students information assessment. •	Guidance for cracking interviews. Please Call For Training or Whatsapp-09347045052. eMail Me At info@php2ranjan.com.